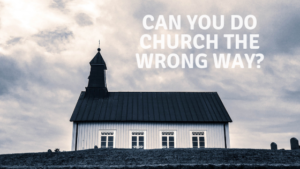 Can You Do Church the Wrong Way? Is there a right way or a wrong way to do church? The church has been defined as not a building but the assembly or gathering of believers. The location and building of a church do not matter as much as what goes on in the church. You can argue that just because a group of people gather together, does that make a church? No, it is the gathering of saints (faithful and holy, believers) who come together in the name of Jesus Christ to worship him and be unified together in faith. I am not wanting to define what is the church as I am more so wanting to say the service and goal of the church can be done the wrong way. I do believe Scripture gives some guidelines in how a church should function (Acts 2:42-47). With that, we also have some flexibility within those guidelines as Scripture may not be specific. For example, the building, music style, and the frequency of the Lord’s Supper is not in specified in the Bible. The Bible does not tell one how to adjust to contemporary culture yet is relevant for one to live in context to ones culture. On the other side, there is a danger of being innovative while missing these guidelines that are presented to the bride of Christ, the church. 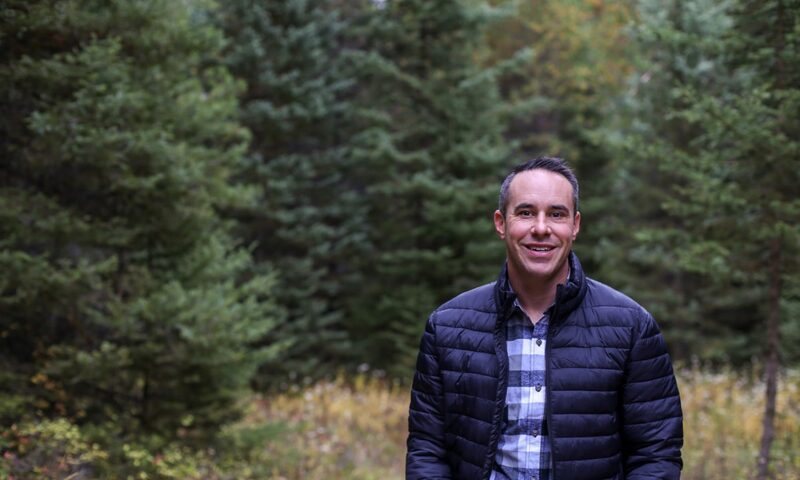 Granted, I would be amiss to assume that my approach to church is the best way or right way.